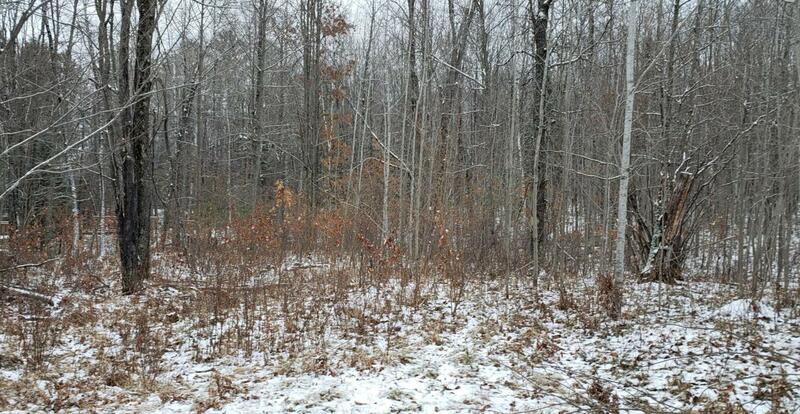 Over 2.5 acres in the middle of some of the best hunting, fishing, ATV and snowmobile trails in the county. Borders County land with hundreds of acres of more public land across the road and in the area. It's just a short ride to the trails or to the Pike River, for great fishing. Old mobile on property is worthless and needs to be removed. Listing provided courtesy of Bigwoods Realty Inc.
© 2019 MetroMLS - All rights reserved. Information is supplied by seller and other third parties and has not been verified. IDX information is provided exclusively for consumers' personal, non-commercial use and may not be used for any purpose other than to identify prospective properties consumers may be interested in purchasing. Information is deemed reliable but is not guaranteed accurate by MetroMLS or eXp Realty LLC. Data last updated: 2019-04-19T23:52:27.26.